Vienna. Once again, the big day is just around the corner - celebrities and guests from all over the world will be meeting at the 2004 Life Ball. 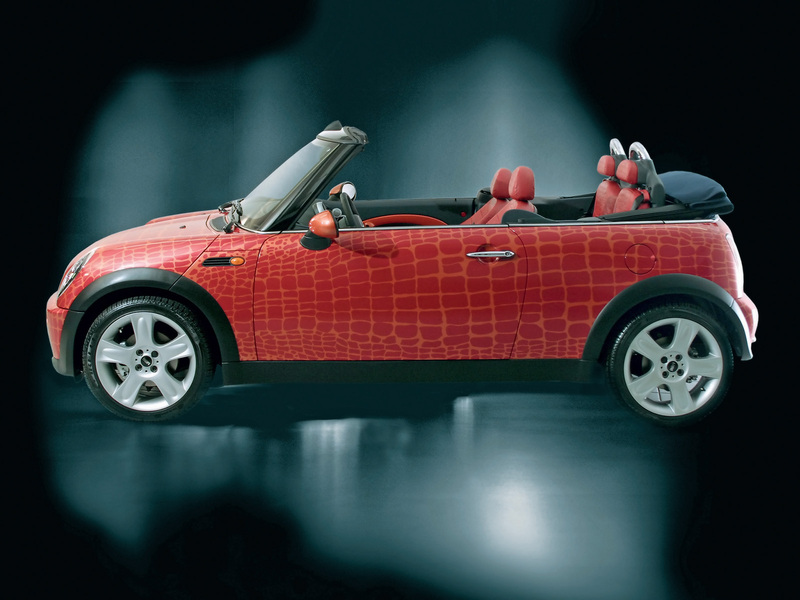 One of the stars this year is without doubt the MINI Convertible designed by Gianfranco Ferre. This valuable one-off masterpiece will be auctioned from 7 - 17 June 2004 on www.eBay.at, www.eBay.de and www.eBay.ch for the Life Ball. 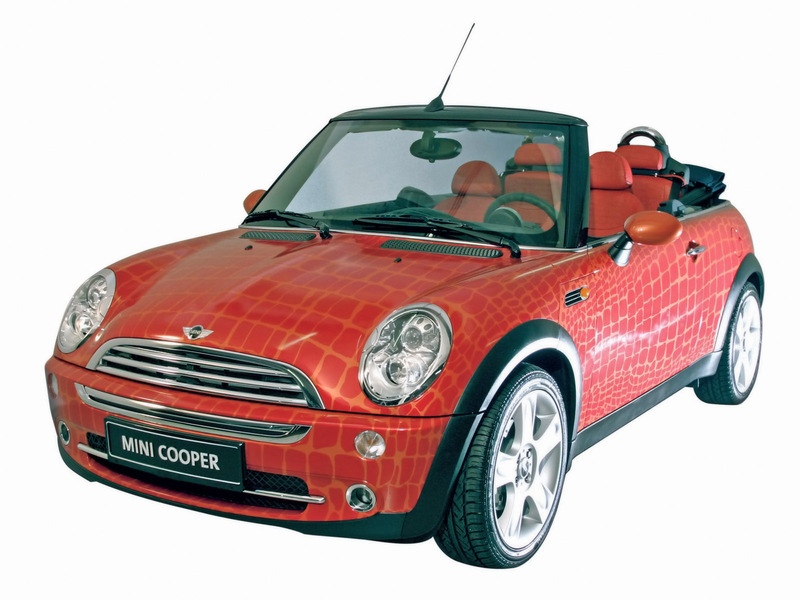 Creating this unique car, Ferre has designed a special outer skin in crocodile leather look. The interior is in finest calf leather also finished by Ferre in typical crocodile design. For more information on the Life Ball 2004 and MINI's overall commitment to a good cause, visit www.mini.com/lifeball. 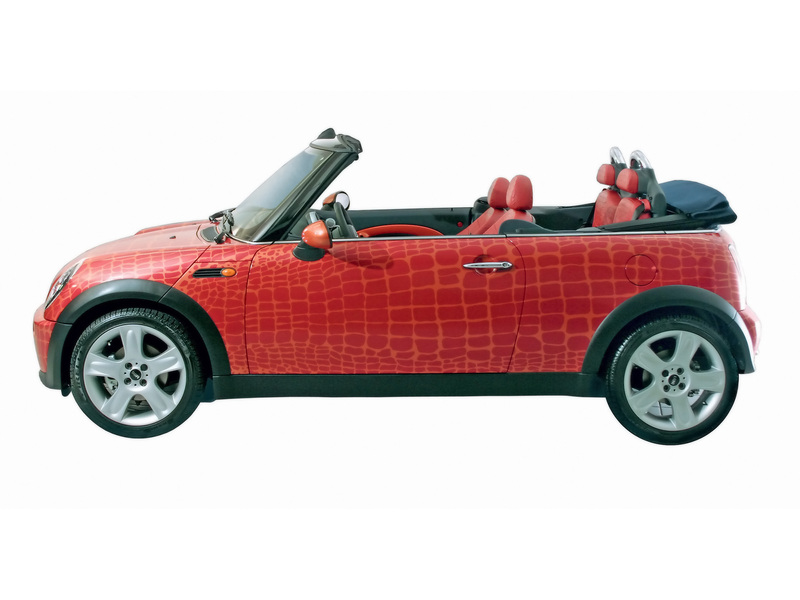 Anybody unable to auction this summer's open-air highlight on ebay has the opportunity to admire the MINI Convertible at dealerships as of the middle of June. 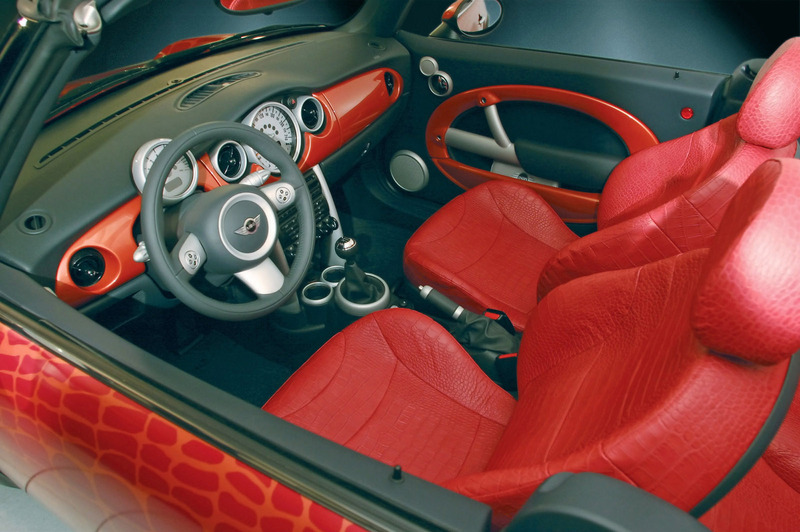 Introducing the new MINI, the BMW Group has succeeded in taking up a myth as if there had not been the slightest interruption in between - more than 400,000 MINIs built since the market launch in September 2001 are clear proof of MINI's success and popularity. 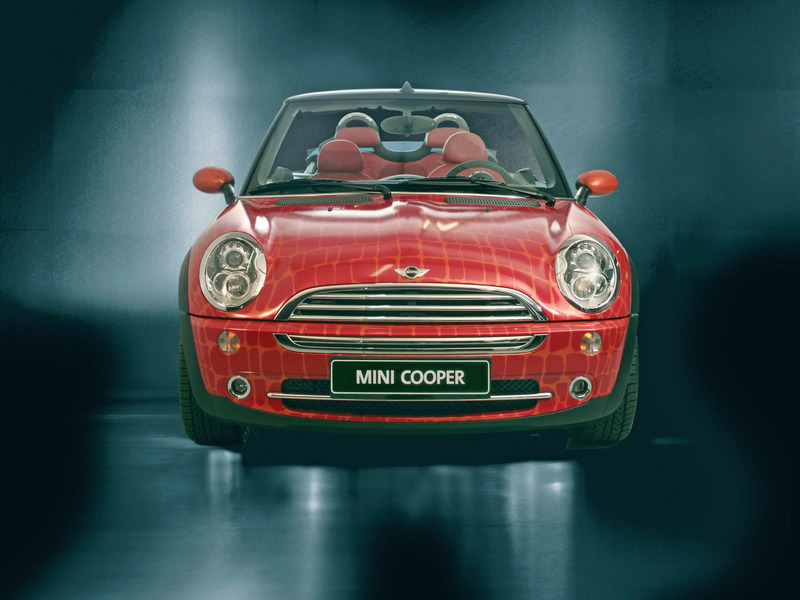 As a global brand, MINI - with the MINI One, MINI Cooper, MINI Cooper S and MINI One D - is an independent marque within the BMW Group, forming the third major pillar in the Group's premium brand strategy next to BMW and Rolls-Royce. 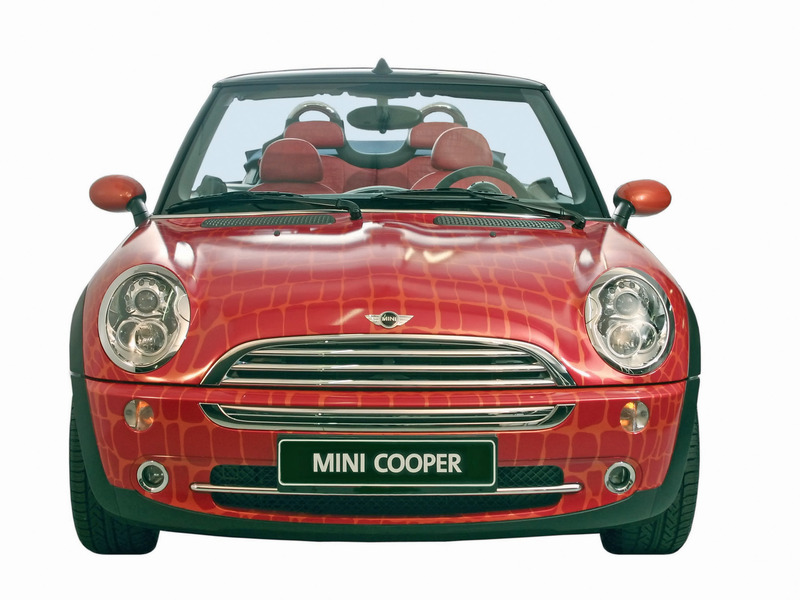 And the new model entering the market towards the end of June is the MINI Convertible in the guise of the MINI One (66 kW/90 bhp) and MINI Cooper (85 kW/115 bhp). 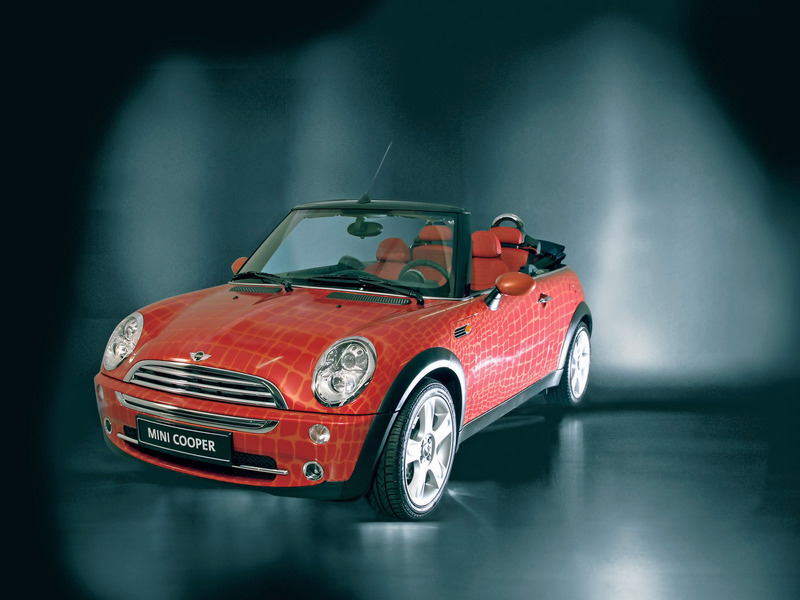 The MINI Cooper S Convertible developing a muscular 170 bhp, finally, will be following in August.